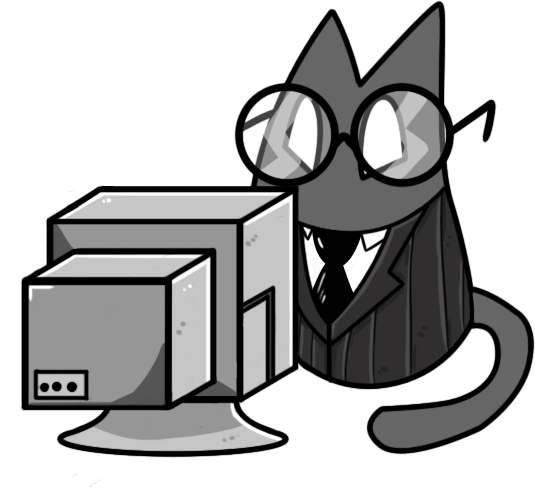 An independent developer based in Yorkshire, U.K.
What is a Cat Trap? 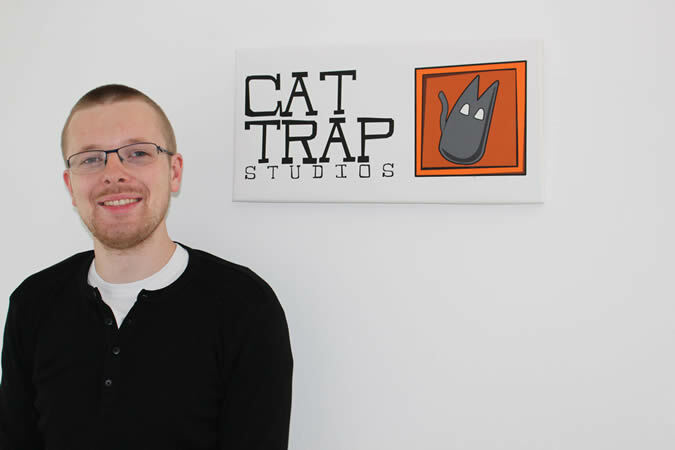 Founded in 2014 by programmer, David Ward, Cat Trap Studios is a software developer based in Yorkshire. We create quality driven apps and games for clients on time and in budget. We also love to create and release our own titles on iOS, Android and previously PlayStation Mobile. Cat Trap Studios has an unrivalled focus, drive and passion that we bring to every project we have the pleasure to work on. In September 2014 I founded Cat Trap Studios to unleash my creativity and meet some excellent people. So far, so good! 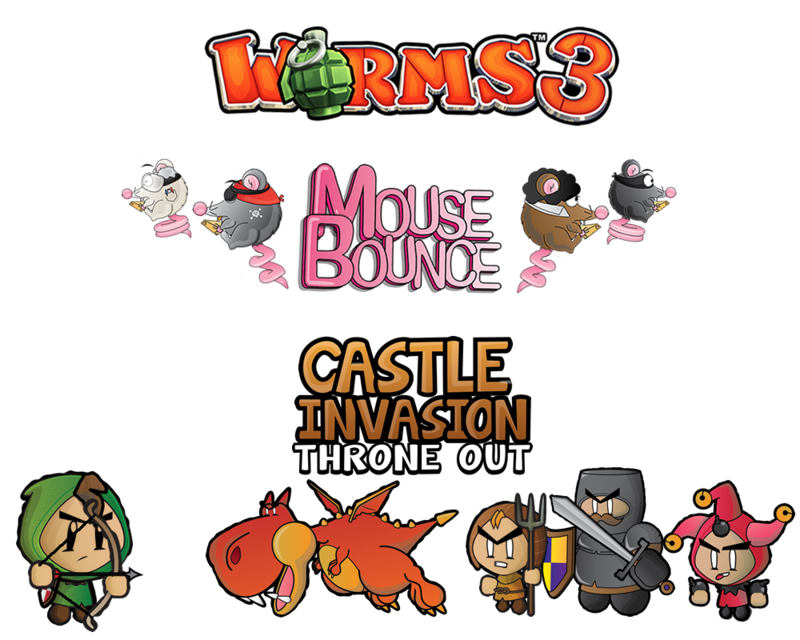 The titles we have worked on range from a classic bit of Worms to deep space point and click adventures to our very own bouncing mouse. Explore the website (Our Games, Our Work) to find out more. We work with businesses big and small to meet their needs. If you think we can work together get in touch for a chat.